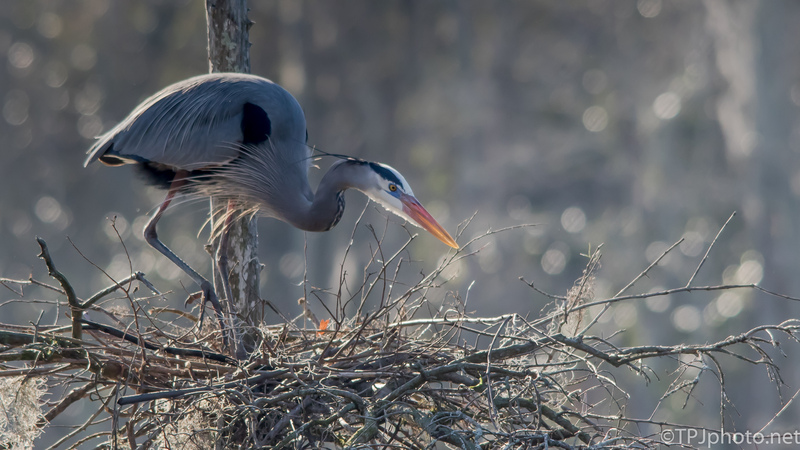 Construction Worker, Heron – Let Us Live Like We Mean It! The Great Blue Heron is my favorite bird species. 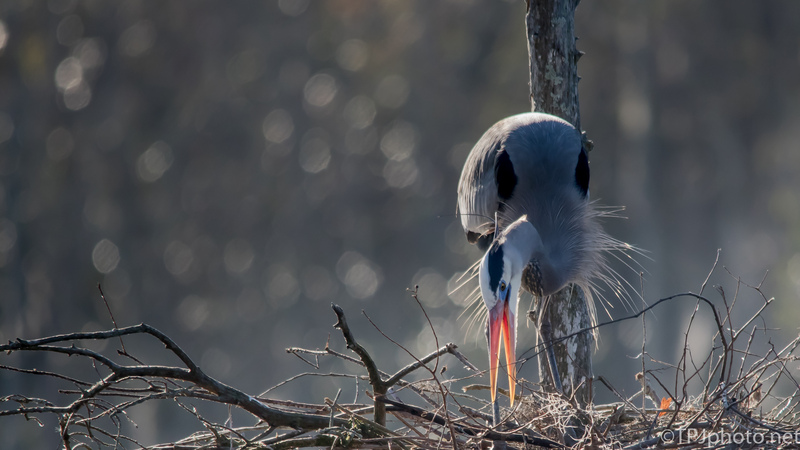 Here is a series of photos by photographer Ted Jennings that captures a female building her nest. Amazing! 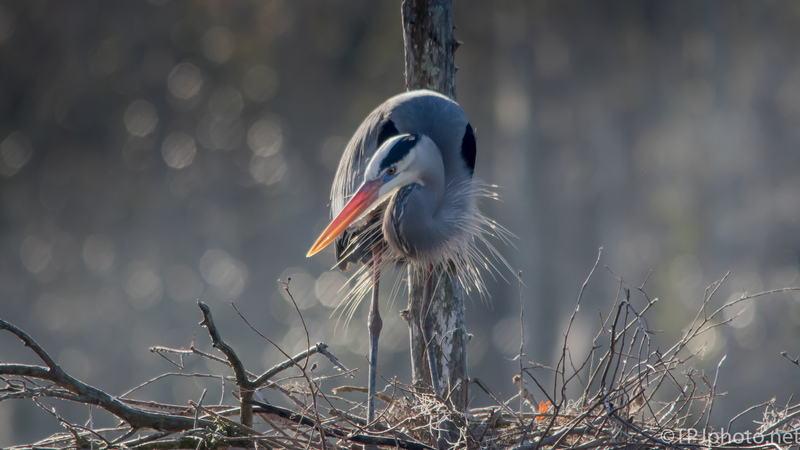 A small group of photographs catching the female Great Blue Heron working on building the nest. I’m always amazed when first processing images like this. Amazed to catch moments like this.